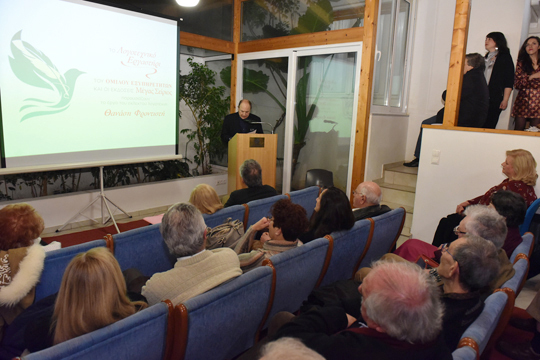 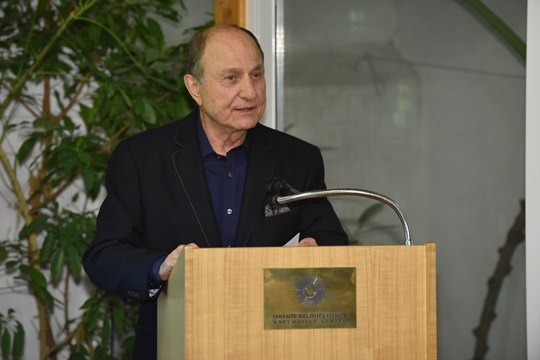 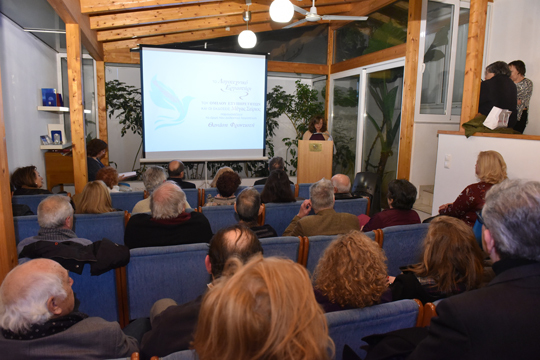 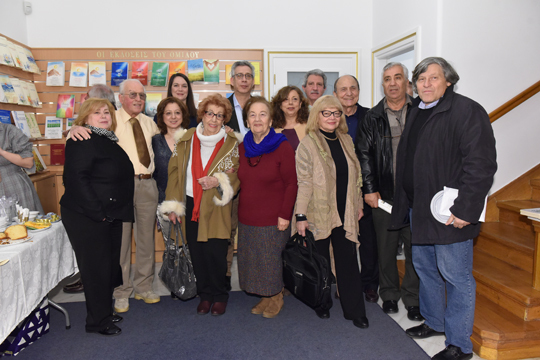 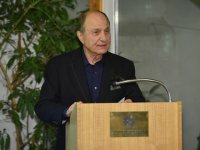 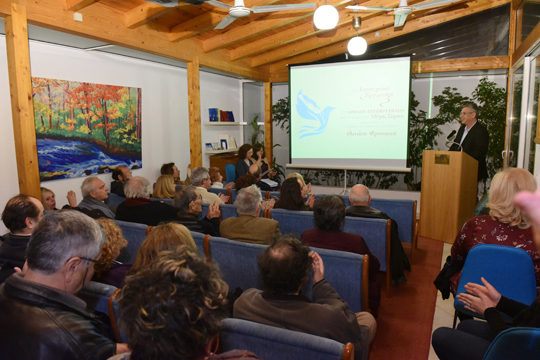 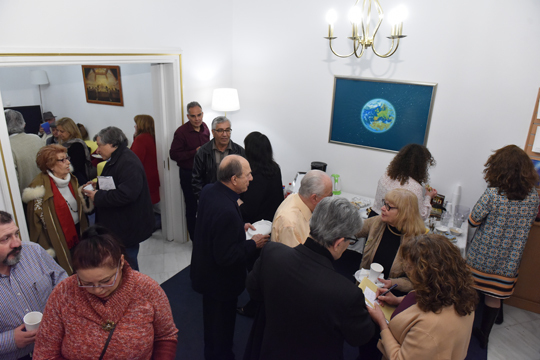 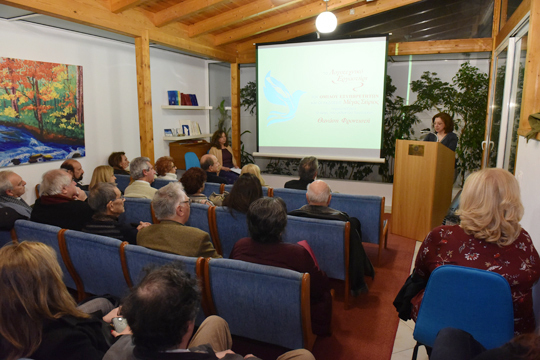 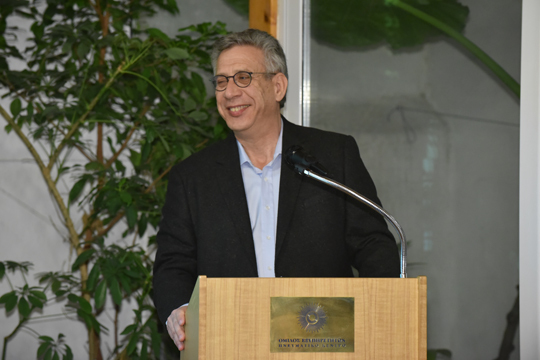 With words, images, thoughts and emotions as strong as the wind that was blowing the night of Saturday 30th March, our event for the presentation of the exceptional litterateur Mr. Thanassis Frontistis’ work unfolded. 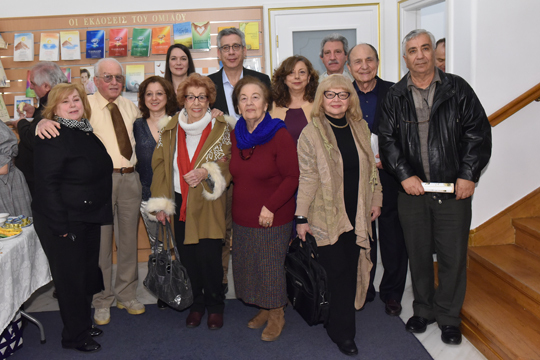 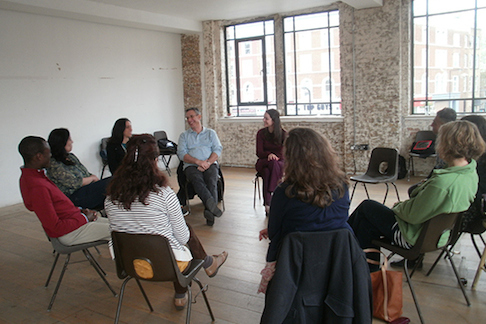 Our Literary Workshop worked with consistency and love for the presentation of Mr. Frontistis’ work, just as we do for the work of any creator. 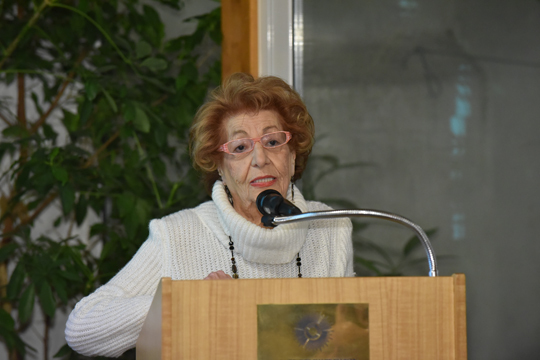 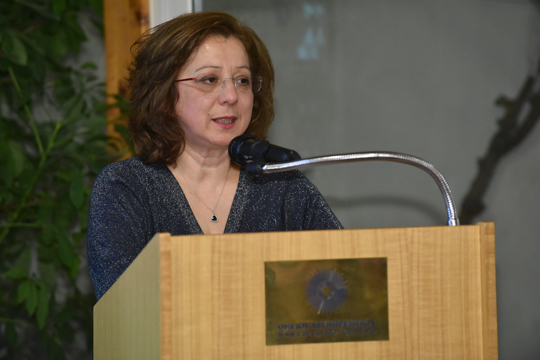 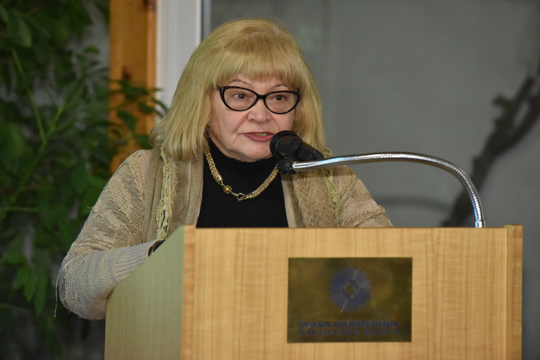 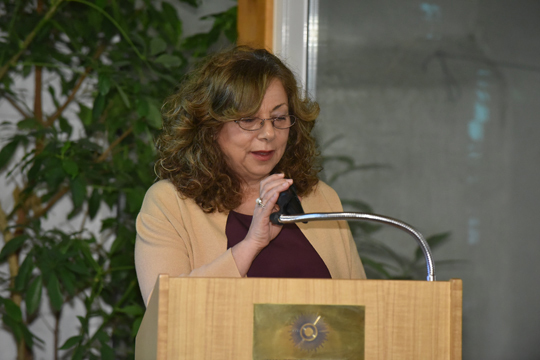 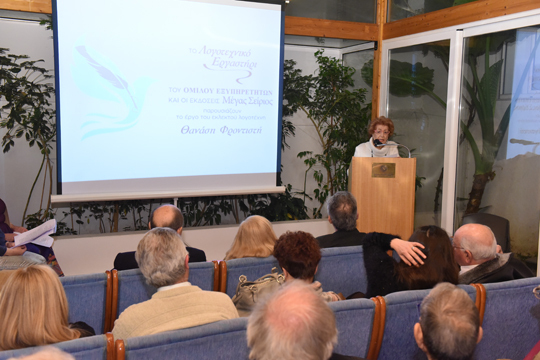 The Head of Omilos and of Megas Seirios Publications, Mrs Paraskevi Kostopetrou, deepened into the poem “My Shadow” according to the analysis method for literature with which we work at Omilos, the “Kakalidis Method”, as it has been called by the litterateurs themselves. 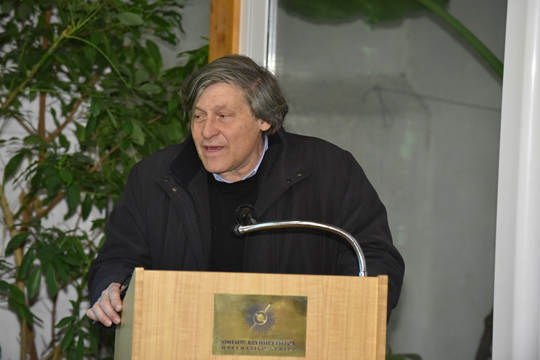 Therefore, big logs of trees have to exist in the river so that these souls, human beings, can rest on these logs and not sink, and make their way through life.